The stick turned blue and Tessa Bradley’s world fell apart. But unplanned turns out to be the best thing that ever happened to her. Add a marriage of convenience to her best friend and unplanned just might give her the happily every after with the man she’s always loved. Gunny Cameron White devoted his life to God, country and the Corp. Marriage has never been a blip on his radar. 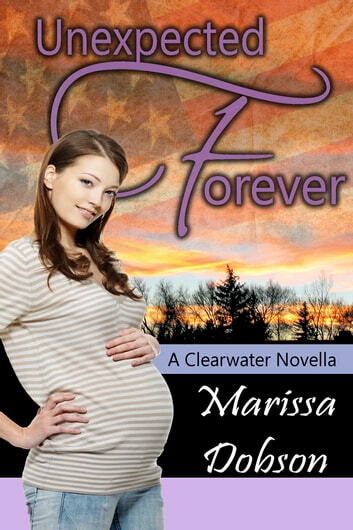 When his best friend—a woman he’s always loved—turns up pregnant and alone, he throws out the rule book and commits to her like a Marine.